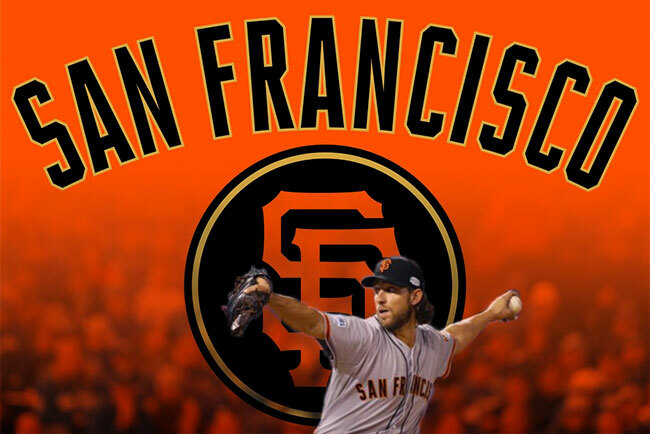 Congratulations to the San Francisco Giants — 2014 World Series Champions! Congratulations to the 2014 World Series Champion San Francisco Giants, our hometown team, whose parade through downtown San Francisco is happening right now. In honor of this momentous feat — their third Championship in five years! — we’ve updated our very popular blog post, Nicknames and slang of the San Francisco Giants. Check it out, and use the Comments on that post to submit more Giants nicknames that we’ve missed, and we’ll keep adding them. And Happy Halloween!